Photos from the Treasure Island Music Fest, 2015. By Nick Veronin. 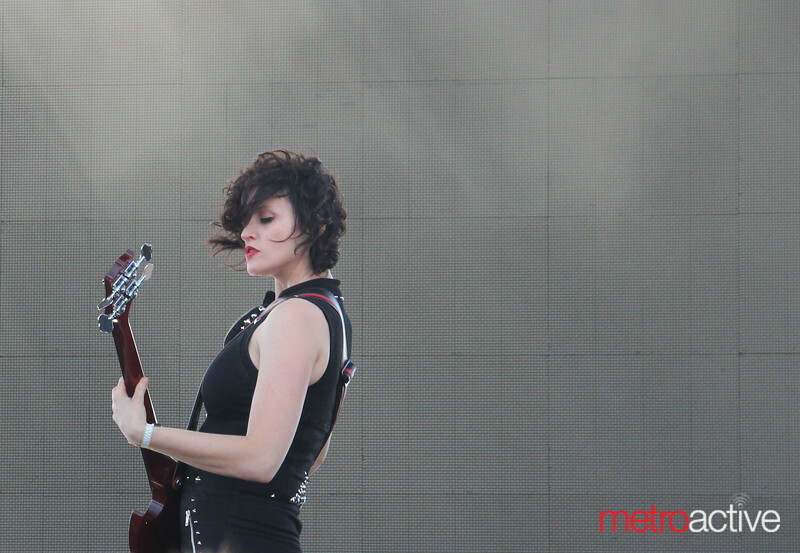 Ex Hex. Photos by Nick Veronin.